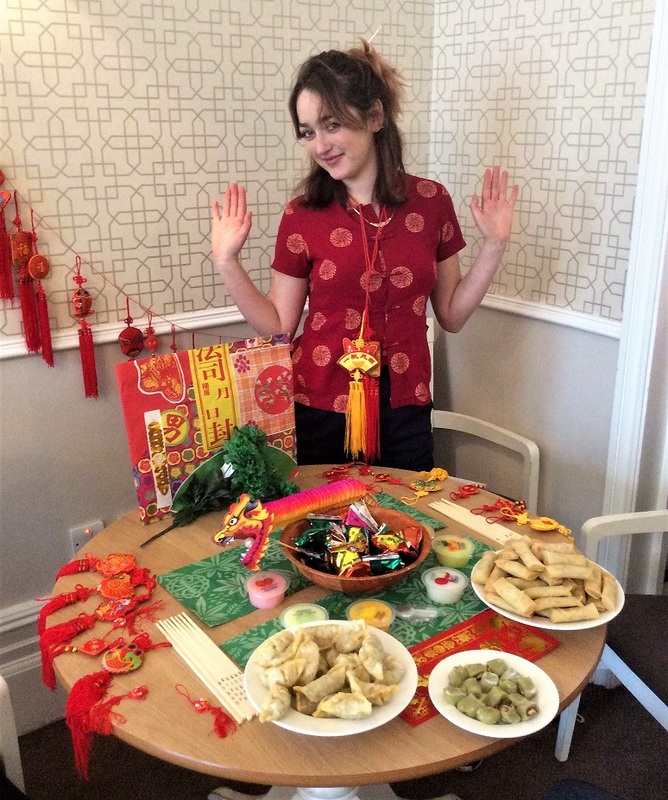 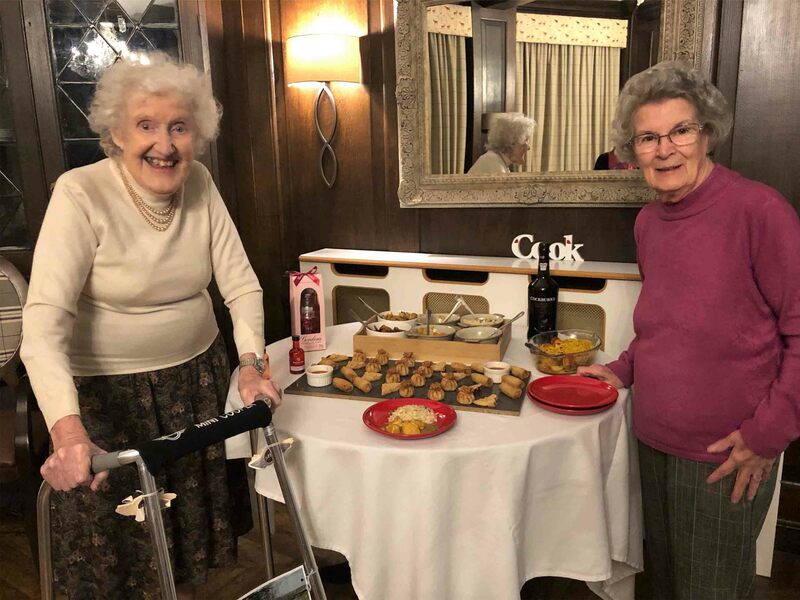 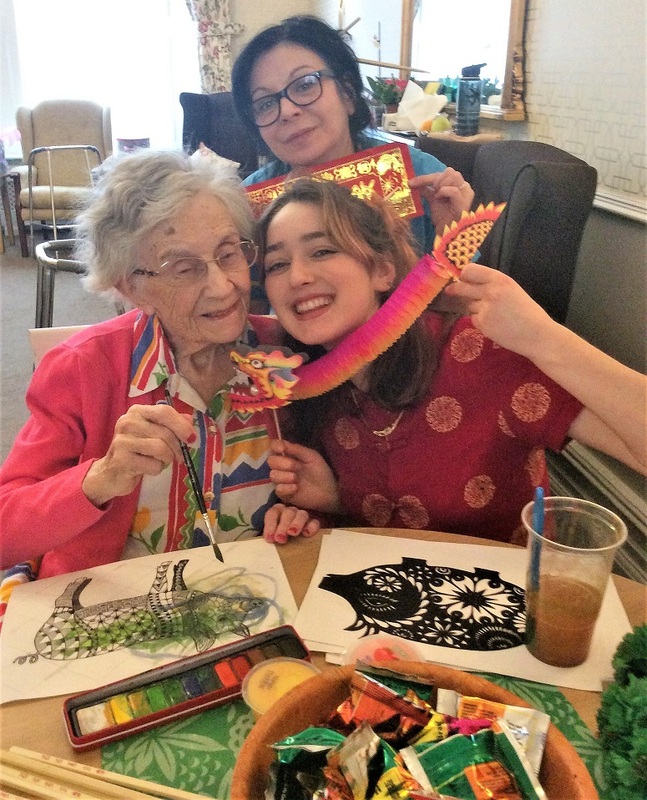 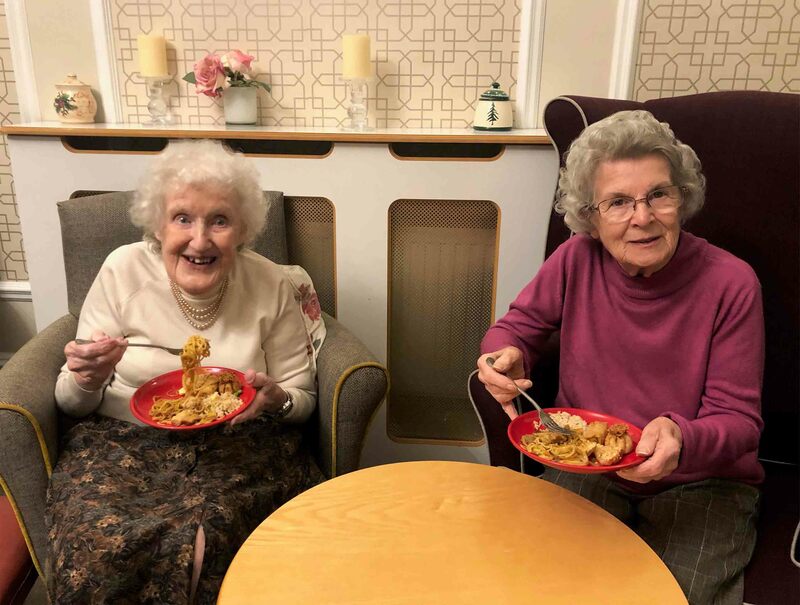 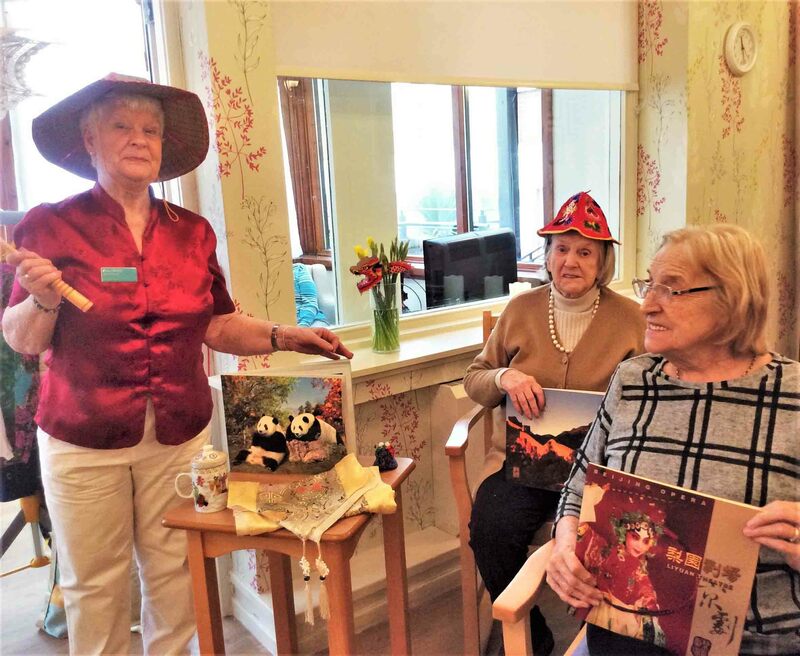 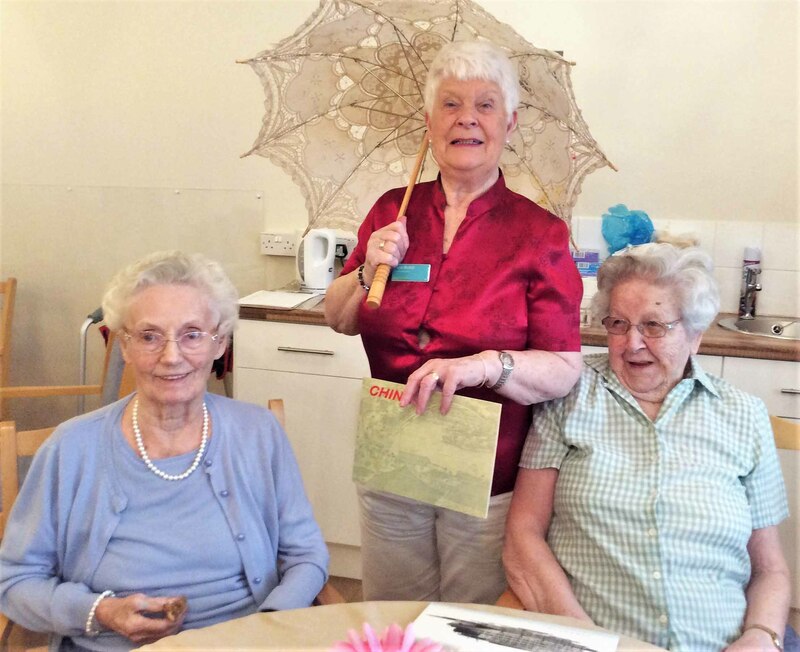 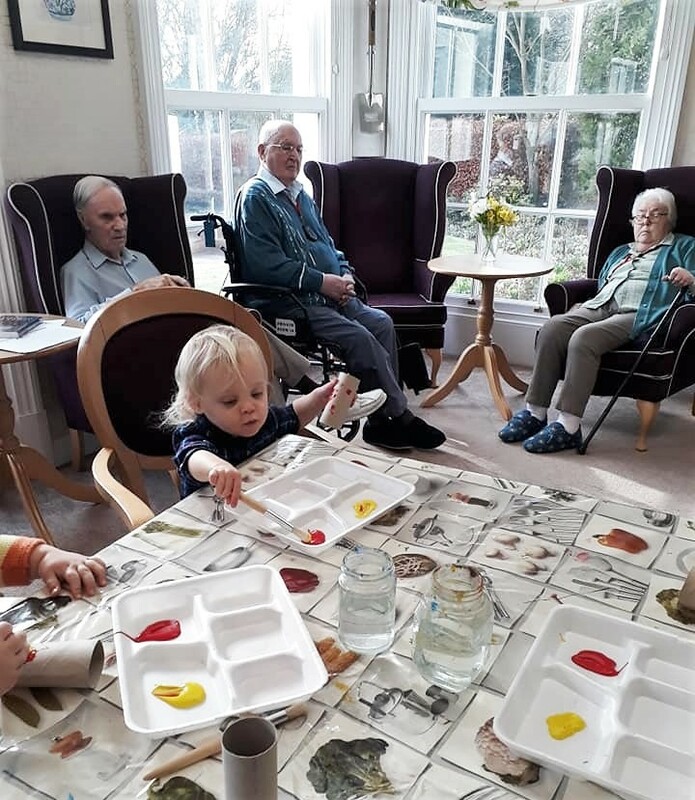 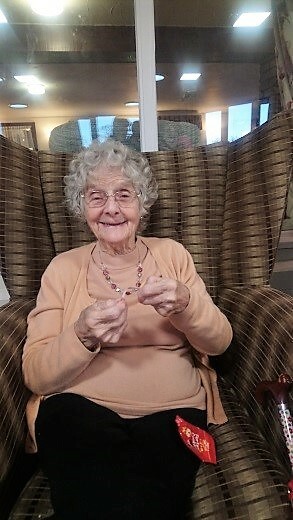 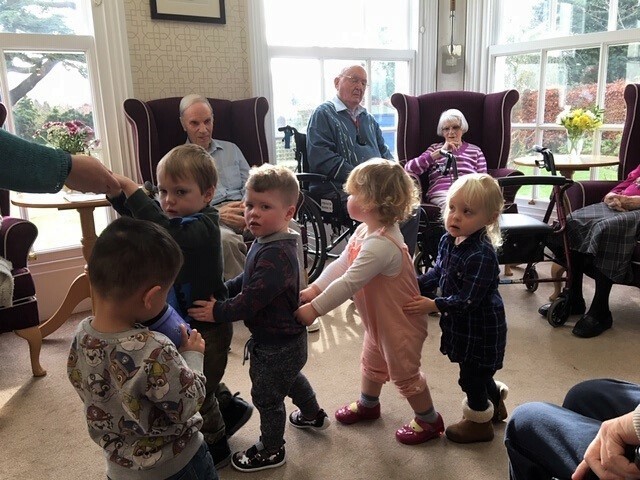 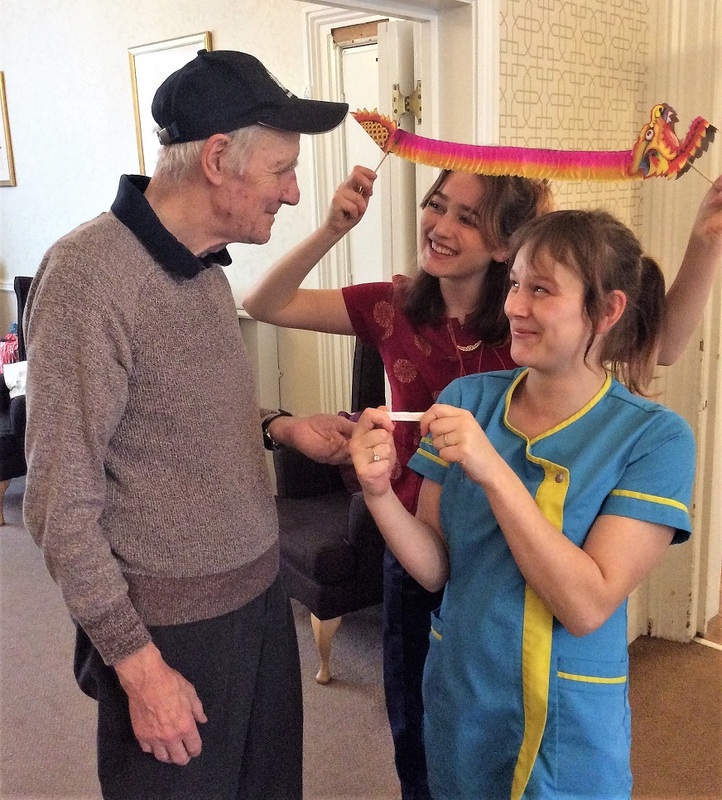 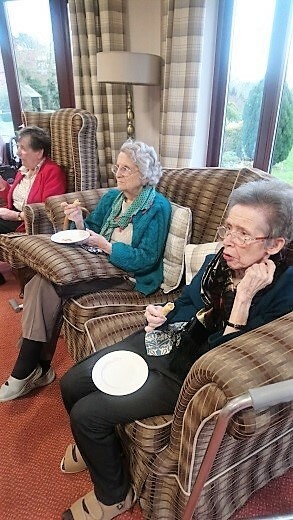 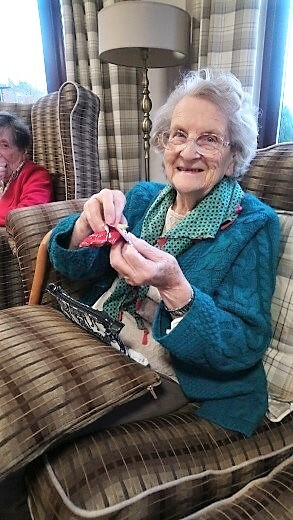 brighterkind Care Homes across the UK have recently held celebrations to mark Chinese New Year. 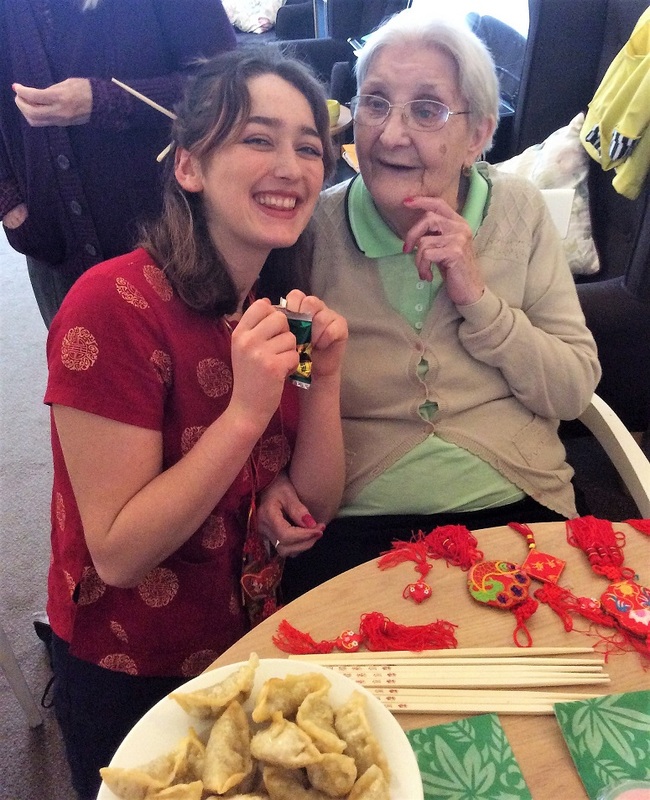 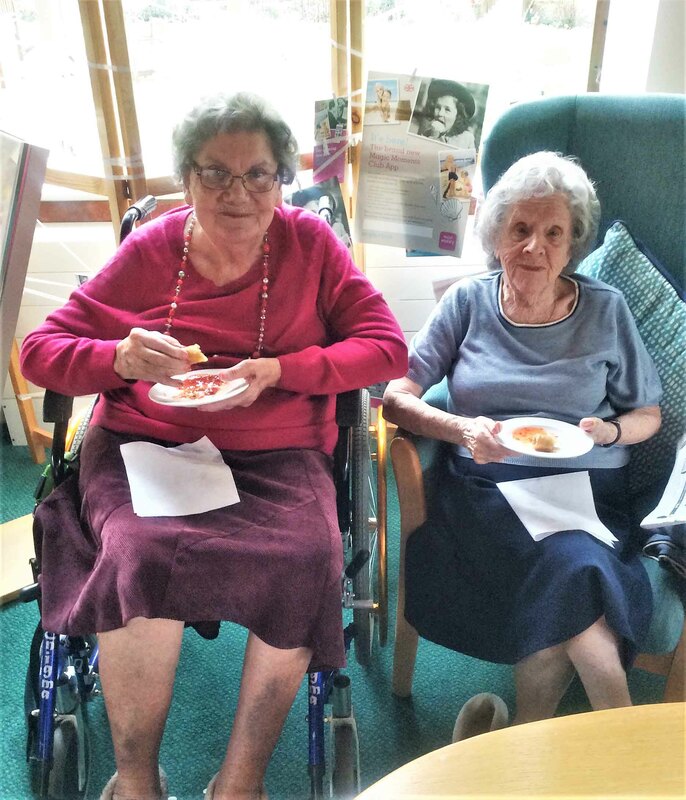 Residents, relatives, friends and team members have all enjoyed an array of activities to mark the beginning of the year of the pig, including reading fortune cookies, having a go at speaking Chinese phrases and learning more about the culture and landscape of China. 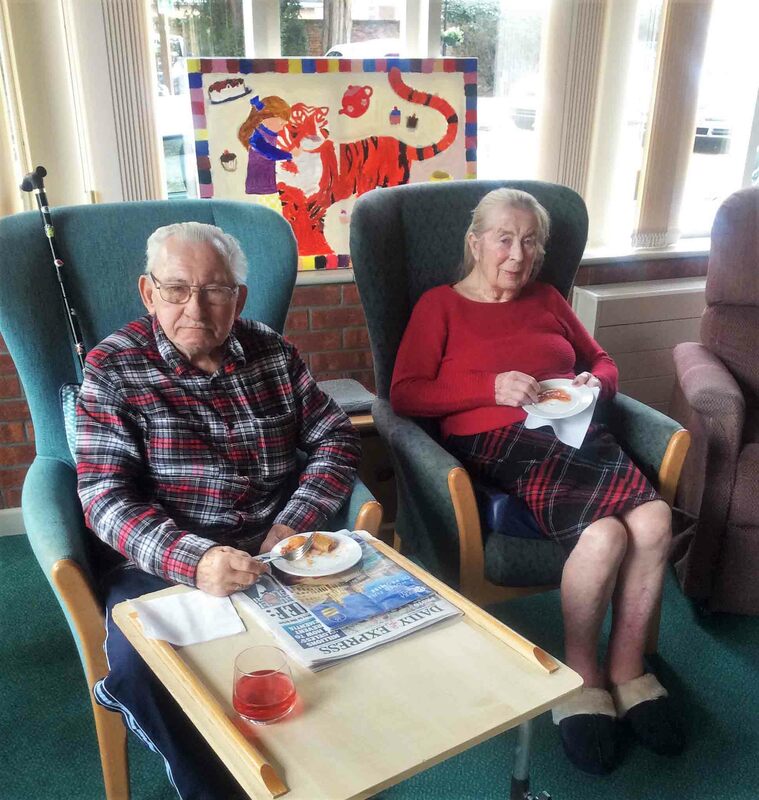 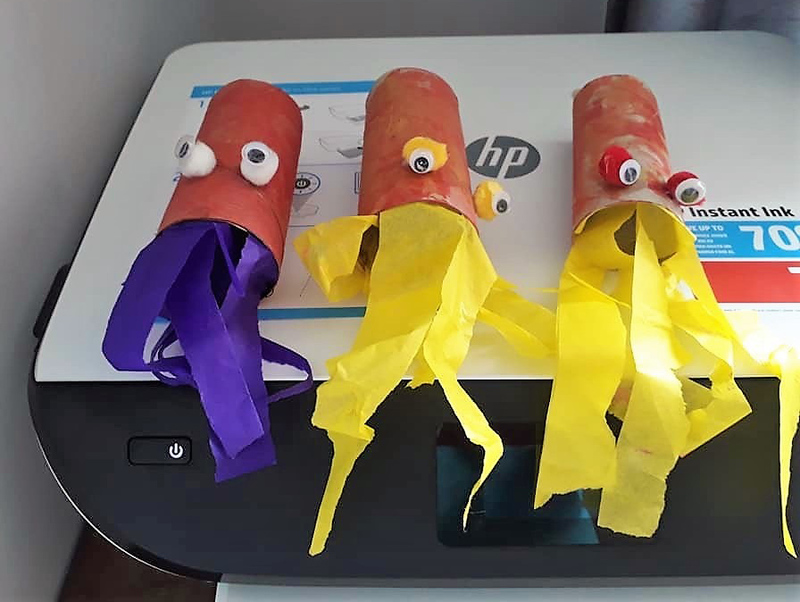 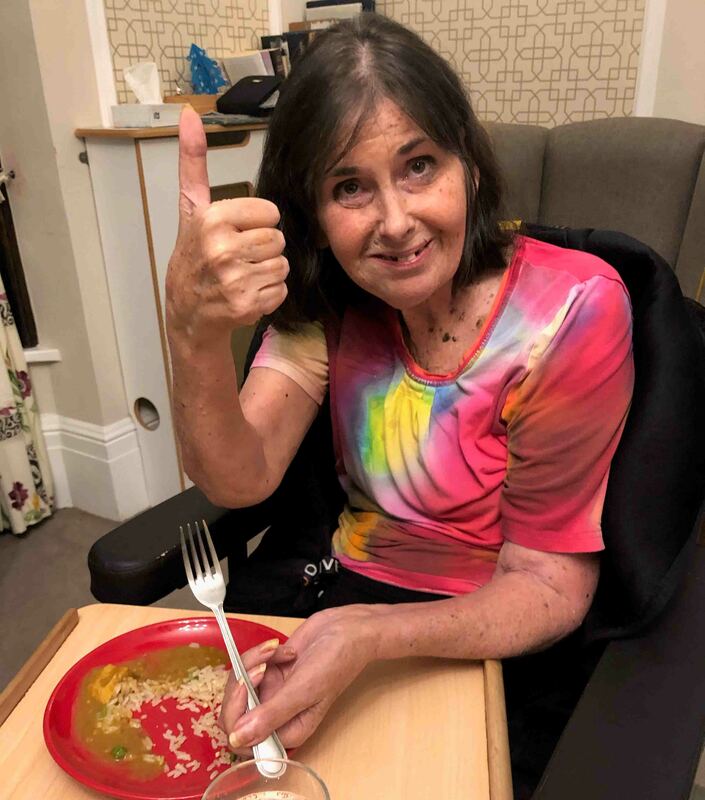 See below a selection of photos showing what our homes have been up to!